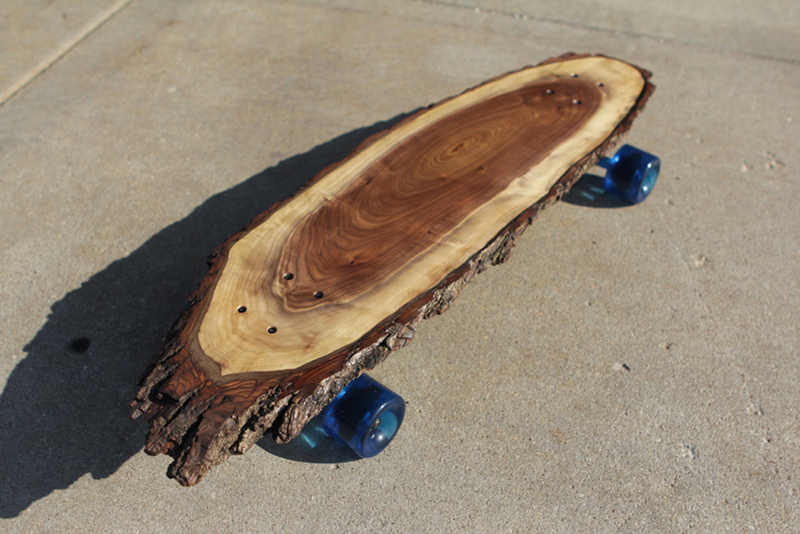 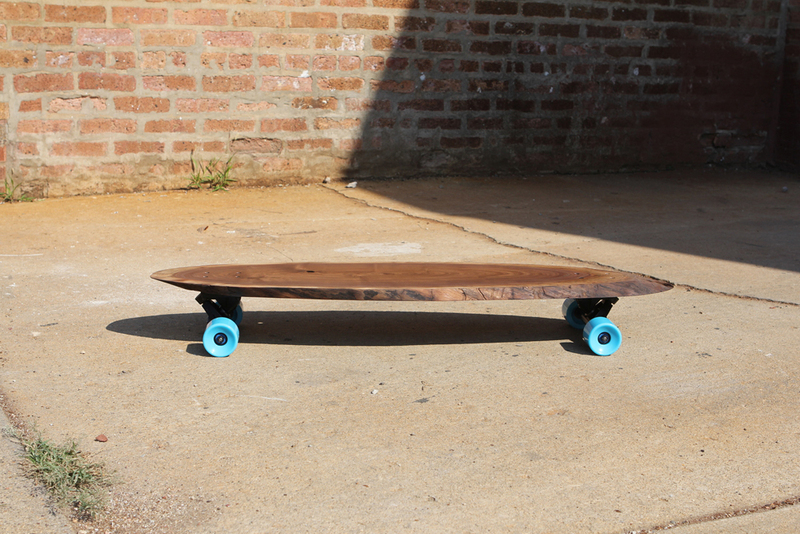 31 & Change is a Chicago based furniture company that have turned their attention to skateboards of late and for anyone who is a fan of the pursuit, they are sure to be glad they did because these stunning wood longboards offer a visual appeal quite unlike anything else out there. 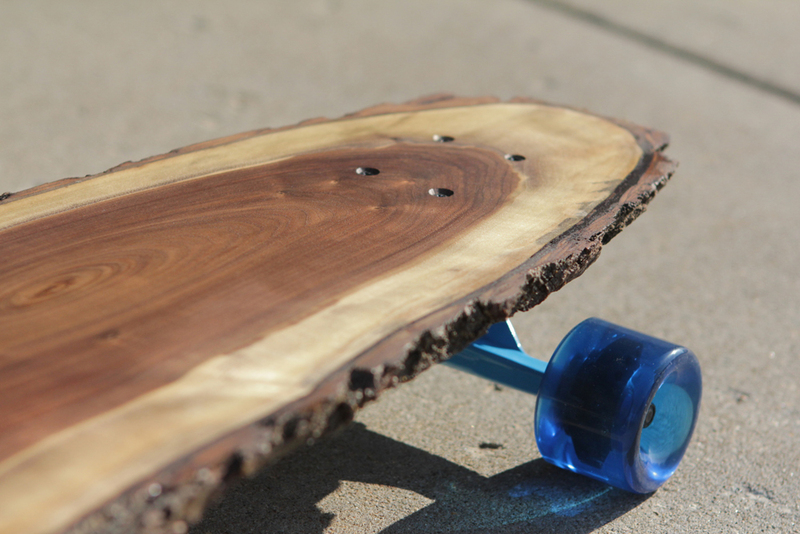 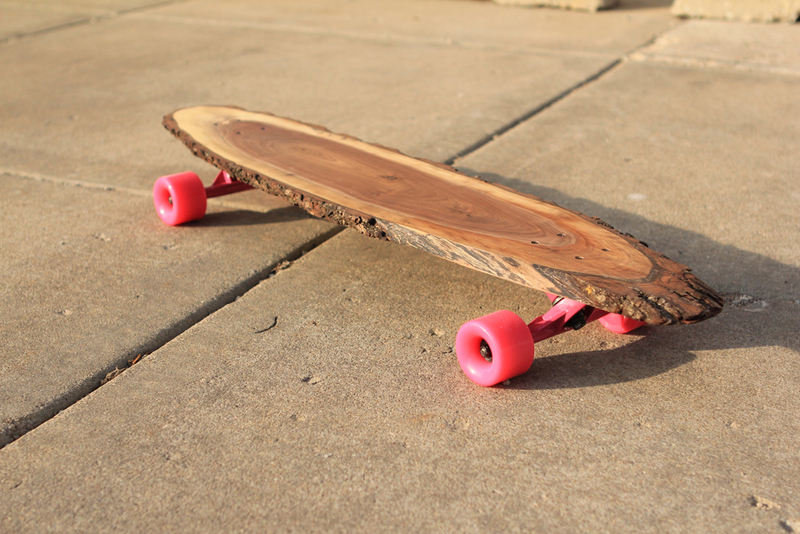 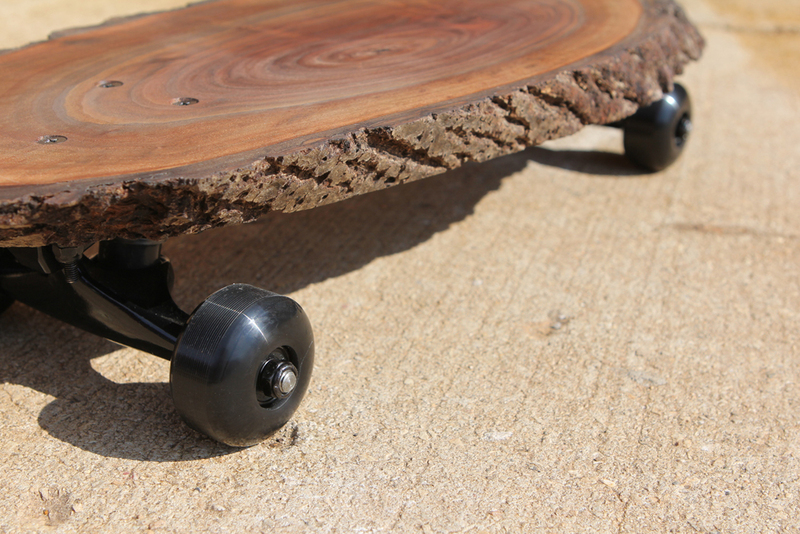 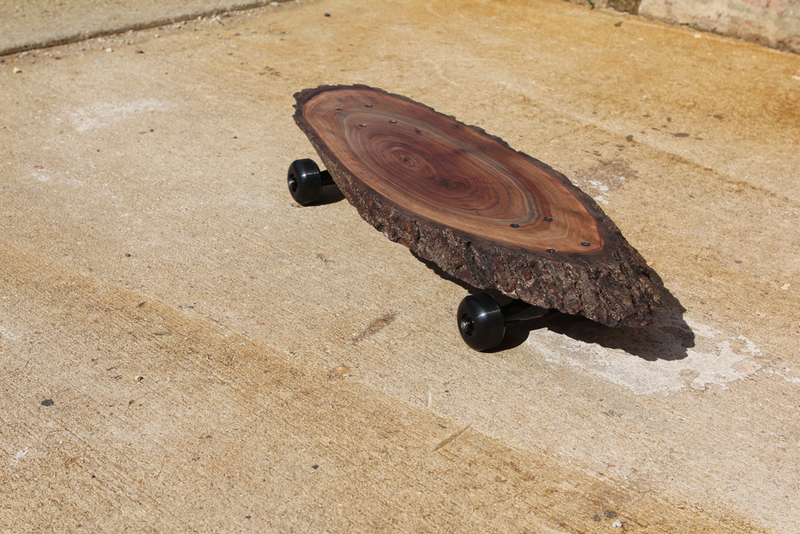 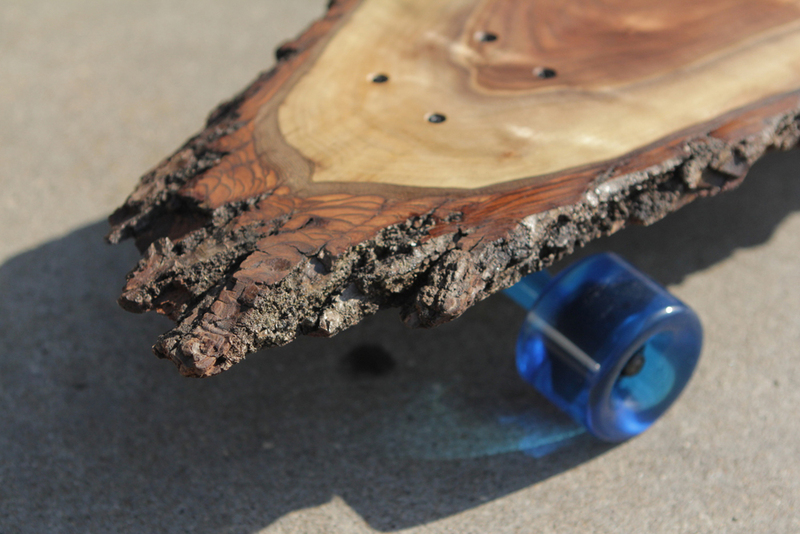 Each one of the wood longboards from 31 & Change are one of a kind, made by hand from 100% real hardwood slabs for an unparalleled aesthetic appeal that it’s hard not to be impressed with. 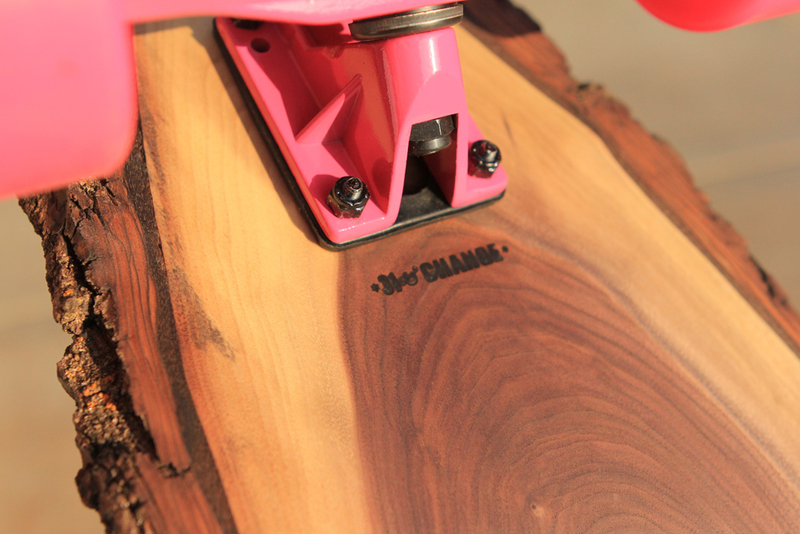 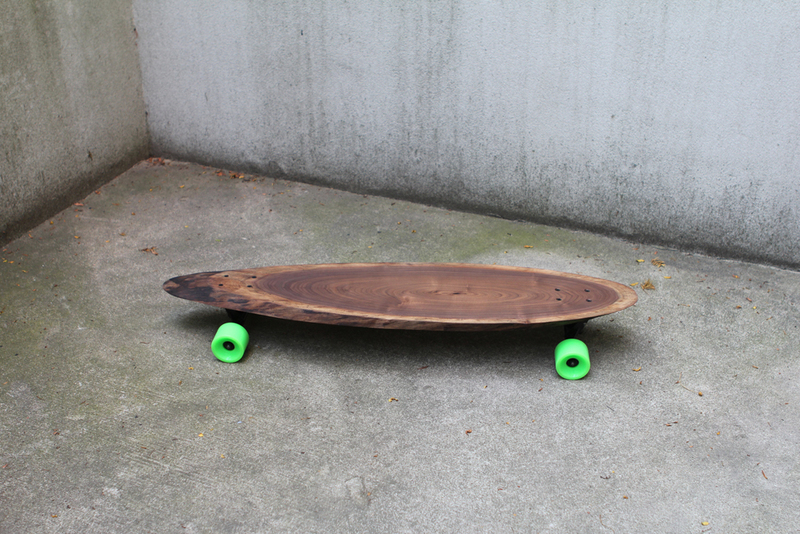 Fantastically well crafted and gloriously unique, these 31 & Change Wood Longboards are sure to find plenty of favor among those looking for a one-of-a-kind steed for their skateboarding exploits and they are not only immeasurably cool, they are brilliantly finished for top performance and aesthetics.